The Vietnamese Embassy in France received the response after contacting the ministry’s Crisis and Support Centre immediately following the explosion. 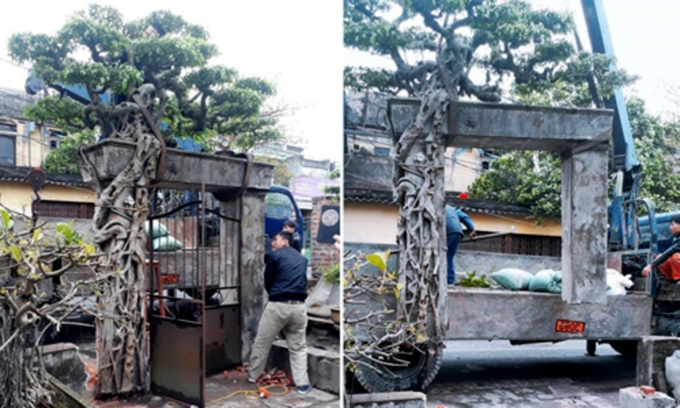 The ministry said they will promptly inform the Vietnamese side via a priority communications channel if there is any information on Vietnamese affected in the incident. The Foreign Ministry of Vietnam has directed the embassy to closely monitor the case and work with French competent agencies to update on new developments and be ready to launch citizen protection measures when necessary. Vietnamese citizens living, studying, and working in Paris have been recommended to strictly follow local authorities’ direction and stay away from the incident site. In case of emergencies or report on relevant information, they can contact the embassy by the phone number +33 01 4414 6400, email urgent@ambassade-vietnam.fr, or hotline +84 981 848 484. 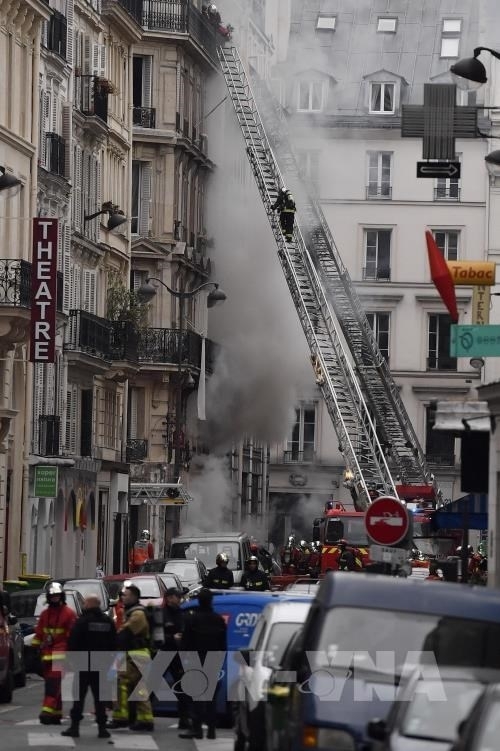 The explosion took place at a bakery on Rue de Trevise in the 9th arrondissement of the French capital at 8:30 a.m. local time on January 12, as firefighters were responding to a gas-leak report. Local authorities said it killed two firefighters and a Spanish tourist. At least 47 were wounded, of whom about 10 were in critical condition. The bakery was destroyed completely, while serious damage was caused to the building housing it as well as surrounding buildings and vehicles. Paris prosecutor Remy Heitz said the cause of the blast appeared to be an accidental gas leak. He unveiled that an investigation is carried out to find the exact origin of the explosion as soon as possible.